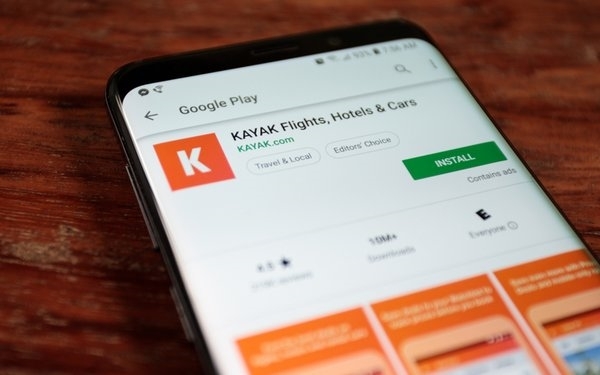 A Kayak spokeswoman told Reuters it recently received feedback and is working to make its filters more “granular” to exclude particular aircraft models from search queries. The types of search features that engines offer have become more “granular” based on customer requests. Google recently announced the addition of features to Google Flight. The “Explore” feature, for example, allows those searching for flights to enter a dollar amount to keep costs below a certain amount. For example, consumers can enable the filter to only serve up information on round-trip flights under $250.